This article appeared in the October 2018 magazine edition of Australian Aviation. In any military flying career, there are days that stand out as special. Days on which you are given the opportunity to be part of something bigger, that define you as an aviator. Sometimes, these days are shrouded in secrecy and the details are classified. But every once in a while, there is a great story to tell. For me, August 1 2011 was one such day. In 2011, I was flying the magnificent AP-3C Orion, as the captain of Crew 6 of 10 Squadron. 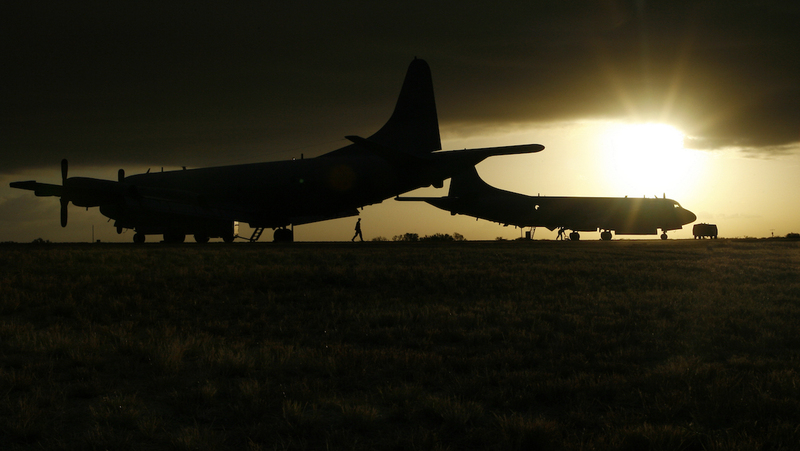 Based at RAAF Base Edinburgh in South Australia, the Orions were the multi-role stalwart of the Royal Australian Air Force, capable of everything from hunting submarines to gathering intelligence over Afghanistan to search and rescue operations. We were based out of Learmonth, just outside the picturesque town of Exmouth on Australia’s west coast. 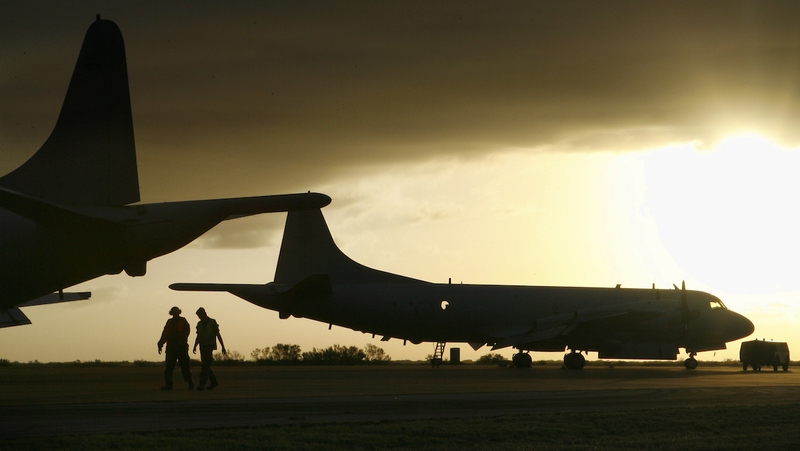 We were deployed there for a few weeks as part of Operation Resolute, carrying out maritime surveillance of Australia’s Economic Exclusion Zone. This was as “routine” as operations got. The day started normally enough. Up and about, breakfast with the crew, out to the aircraft, preflight, takeoff. We tracked out to our patrol area and did the job, like a well-oiled machine doing what it was designed to do. We returned to land at Learmonth slightly earlier than expected; we had logged 6.6 flying hours of routine surveillance. As I taxied the aircraft off the runway I was already looking forward to a long run and a cold drink with the crew. And that’s when our day got interesting. With the propellers still spinning down, my crew leads and I walked in to see the detachment commander. He described a bad situation. 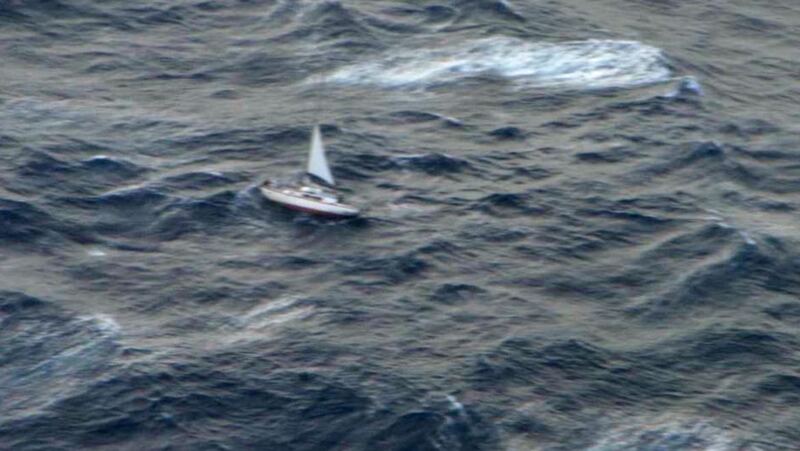 A yacht was in trouble in the south Indian Ocean, about 150nm south-west of Cape Leeuwin. In heavy seas, its engine had fallen of its mounts. The solo yachtsman had activated his EPIRB (emergency position indicating radio beacon) and a search and rescue operation was underway. Earlier that day, an AMSA (Australian Maritime Safety Authority) Dornier 328 was sent out to locate the yacht and drop supplies. They successfully dropped a VHF radio and survival equipment. As we listened to the detachment commander speak, the Dornier was still watching over the yacht. But the Dornier and her crew had a limited amount of time remaining on station. There was no other air asset that was capable of getting to the scene tonight. “I’m not telling you to go. I’m asking if you are willing and able to go,” the detachment commander said. The answer was a unanimous yes. We took off at dusk, with the light fading into a brilliant scarlet band on the horizon. I have only seen sunsets like those on Australia’s west coast. On the transit to the search area, we read the AMSA briefing in detail. The yacht’s name was Kekuli. The yachtsman was a 62-year-old Canadian man by the name of Paul Lim. A merchant vessel in the area, the Panama-registered bulk carrier Kohju had been diverted and was tracking towards the stricken yacht. The Kohju would effect the rescue, with assistance from us. The weather in the area was appalling. The Dornier crew had reported 90km/h winds and nine metre seas. Their successful equipment drop required multiple attempts, and was a real testament to the skill and perseverance of the crew, given the conditions. As we arrived on station, we had no trouble locating the Kekuli and getting a good look at her using the Orion’s electro-optics system. 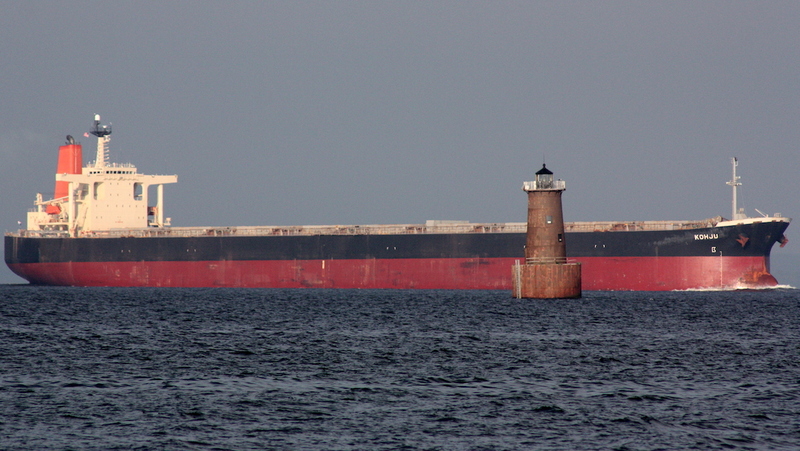 A file image of the Panama-registered bulk carrier Kohju. The long night was still ahead of us, but our presence had already made a difference. Once the Kohju arrived on the scene, we made contact with her crew and the rescue attempts commenced. At 289 metres long, the Kohju is almost the length of an aircraft carrier. It was the largest merchant ship I had seen in years of maritime patrol operations. Next to it, the yacht looked like a toy. The skipper positioned the Kohju upwind and upswell of the yacht, so that the giant ship’s bulk provided a windbeak for the yacht. Even with the windbreak in place, we watched the Kekuli heaving and rolling, and we knew the rescue would not be easy. The Kohju did not have a boat it could launch to effect the rescue. Instead, the ship’s crew threw down steel cables for the yachtsman to attach to anything he could on his yacht. They then reeled in the cables until the yacht was up against the giant merchant’s hull. Necessary as it was, it was a harrowing process to observe from above. At one stage, whatever the cables were attached to on the yacht gave way. In stunned silence, we watched the two vessels drift apart. Then, we kicked into action to vector the big ship back into position for another rescue attempt. The repositioning took most of an hour of hard work by both my crew and the crew of the Kohju. Watching such a large ship carry out such fine and precise manoeuvres was impressive to say the least. The skipper of the Kohju was clearly an outstanding mariner, and was described by my crew as a “cool customer”. On board the Orion, tensions were rising amongst the junior crew members. Search and rescue operations are draining, both physically and emotionally, because so much is at stake. One of my crew members, a very experienced airborne electronics analyst, who remains one of the best airmen with whom I have flown, recognised the building pressure. He started to provide continuous, detailed commentary about what he was seeing on the electro-optics screen over the aircraft’s intercom. It did the trick and refocused the crew onto the task at hand. Throughout the initial positioning, the repositioning and the rescue attempts, the navigator on my crew continued to communicate with both Paul Lim and the crew of the Kohju. In the most dire of circumstances, with the situation vacillating between control and chaos, his calm voice and considered words were instrumental to control winning the day. In the end, I was the captain of the aircraft, but on this day and for this mission, he was the most important person on the aircraft. In order to land safely, we had to depart the area before the rescue was completed. Leaving that scene with the rescue still in progress was one of the hardest things I have had to do as a maritime pilot. However, by the time we left, the situation seemed well and truly under control. Our job was done. After approximately six hours of attempts, and shortly after we had departed the area, the crew of the Kohju managed to haul Paul Lim aboard their giant ship. Before leaving Kekuli, Lim opened the sink valve to ensure the yacht went down. “I deliberately scuttled it because to leave it floating around, especially for single-handed sailors, it’s a disaster waiting to happen if someone runs into it,” he later said. With Paul Lim safely on board, the Kohju set sail for its original destination, Las Palmas in the Canary Islands. We landed at RAAF Base Pearce at close to 2 am. During the second mission we logged 7.2 flying hours, all of it at night and most of it at low level. It made for a total of 13.8 flying hours that day, and an 18-hour crew duty day. This is the longest crew duty day a normal Orion crew can undertake, and with good reason. 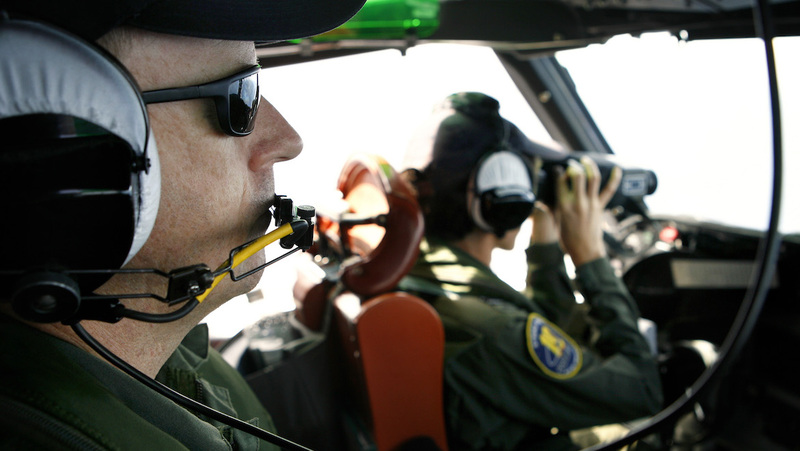 Most Orion operations involve low flying for hours, requiring consistent concentration and precise hand flying without the aid of the autopilot. A long day really takes its toll. I remember being intensely focused through the approach, landing and taxi. I remember an immoveable heaviness that set in over me almost immediately after the engines were shut down. And I remember hallucinating as one of the crew drove us to the nearest McDonalds so we could get something to eat – in the midst of the adrenalin and intensity of the mission, I had forgotten to eat. During aviation medicine and safety training, we get taught that an individual is the worst judge of their own fatigue. This is worse when the mission at hand is important; mission focus can obliterate the already limited awareness of fatigue, until it’s too late. We were aware of this when we set out on our second mission for the day, and had discussed and put in place a system of mutual checks. In a display of textbook crewmanship, the crew looked after each other, and thereby assured mission success. What had started as a “normal day” on operations turned into an epic day, and we had come through it with flying colours. 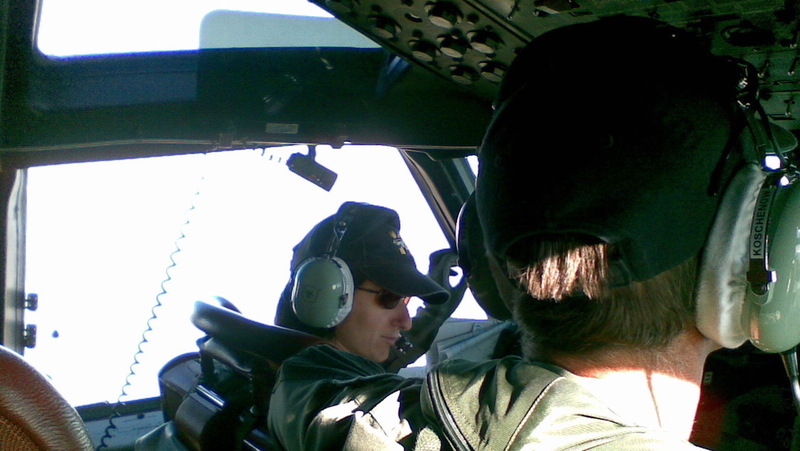 Throughout my military flying career, I have considered search and rescue operations a sacred duty. We were always going to answer the call that day, and any other day like it. Days like August 1 2011 are why I joined the Air Force, and why I consider maritime flying to be the best job in the world. VIDEO: A look at the AP-3C on ocean patrol from the Royal Australian Air Force YouTube channel. WGCDR Marija ‘Maz’ Jovanovich is chief of operations at the RAAF’s 92 Wing. This article originally appeared in the October 2018 magazine edition of Australian Aviation. To read more stories like this, subscribe here. It would be great to here more stories from other ex or current members of the Defence Force. Stories such as this, illustrate the skill and professionalism of our Defence personnel. A great story written in a way to highlight all the good things there are in being a member of Australia’s Defence Force.